This is our long awaited 24th episode of our amazing podcast called ‘Wrestling is Everything is Wrestling‘ or WEW for short, which is part of the Boomstick Comics brand on the Multi-Media Men Podcast label. That was a mouth full. This show is all about pro-wrestling, discussing upcoming shows with WWE, AEW, NJPW, PWG, ROH, and more. Ep. #20 – Wrestling is Everything – WWE Wrestlemania 34 Pre-Show! This is our 20th episode our amazing podcast called ‘Wrestling is Everything is Wrestling‘ or WEW for short, which is part of the Boomstick Comics brand on the Multi-Media Men Podcast label. That was a mouth full. 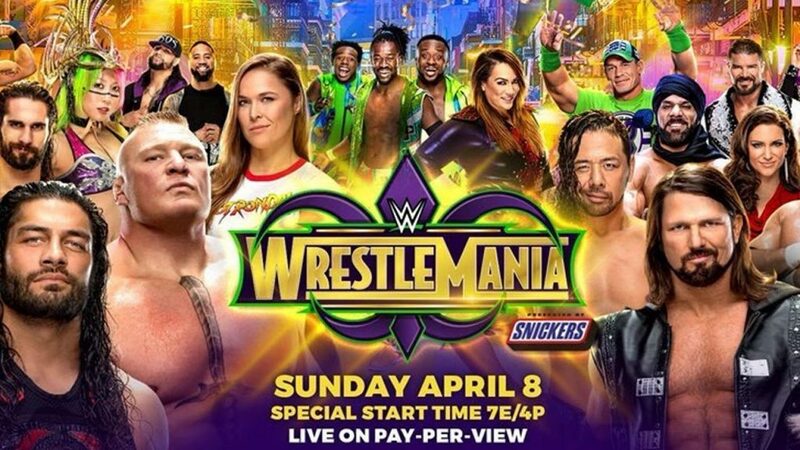 Angi Sanders and Bryan Kluger discuss in detail what to expect from all 13 matches at WWE Wrestlemania 34 in New Orleans. We even discuss the possible partners for Braun Strowman and surprise guests that could show up in the ring comes Sunday. Enjoy! 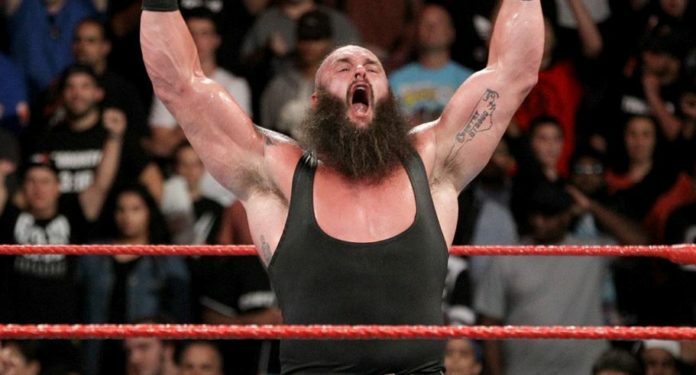 WWE: Braun Strowman Goes to Wrestlemania 34! 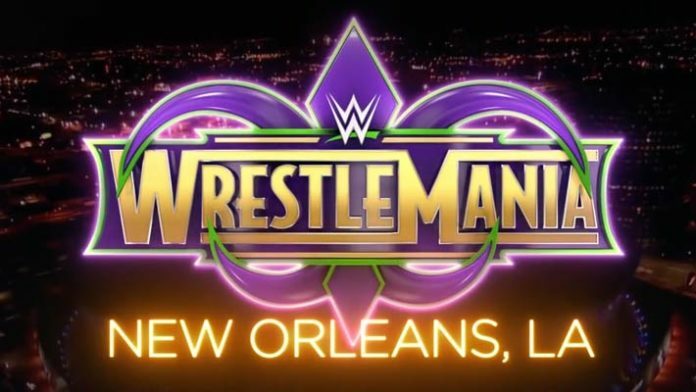 With Wrestlemania 34 just a few weeks out, the city of New Orleans is preparing for a tidal wave of wrestling superstars and their many rabid fans of all ages to partake in the cajun food, festivities, and even some good old fashioned wrestling on the grandest stage of them all – Wrestlemania. 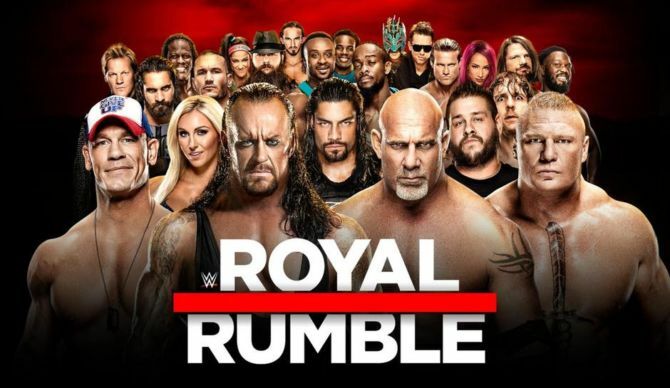 WWE is quickly stacking the card with matchups leading up to the big day, which I thought would be a good time to discuss some of the wrestler’s storylines and what we can expect on the big day. Enter Braun Strowman. Ep. 19 Wrestling is Everything Podcast – WWE Wrestlemania 34 Predictions and NXT Takeover New Orleans Predictions! 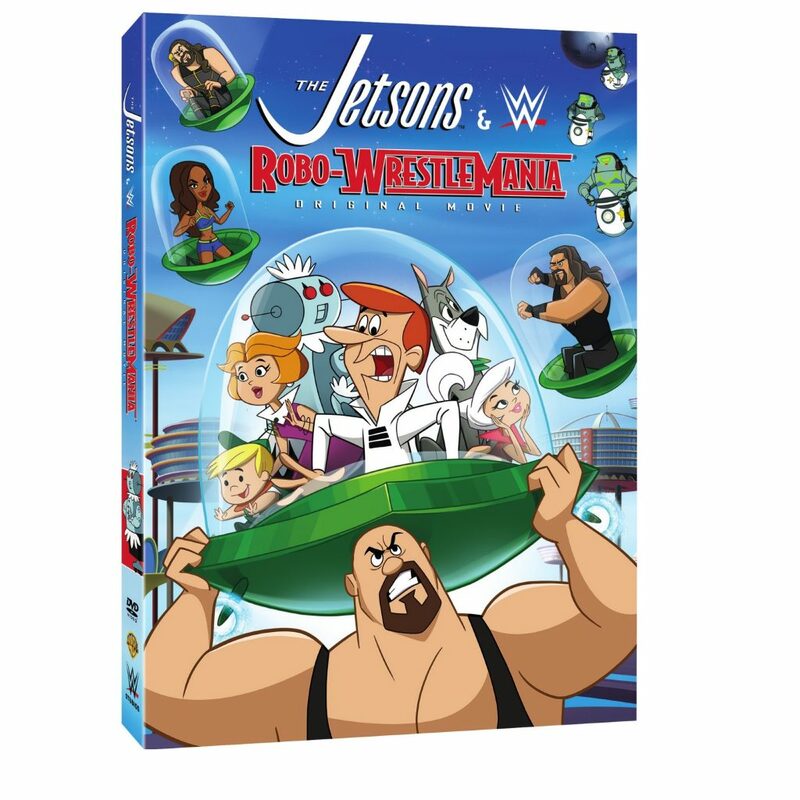 This is our 19th episode our amazing podcast called ‘Wrestling is Everything is Wrestling‘ or WEW for short, which is part of the Boomstick Comics brand on the Multi-Media Men Podcast label. That was a mouth full. Angi Sanders and Bryan Kluger discuss in detail all of the predictions for WWE Wrestlemania 34 and NXT Takeover New Orleans. Enjoy! Podcast: Wrestling is Everything #15 – NJPW G1 Climax and WWE Summerslam 2017! This is our 15th episode our amazing podcast called ‘Wrestling is Everything is Wrestling‘ or WEW for short, which is part of the Boomstick Comics brand on the Multi-Media Men Podcast label. That was a mouth full. Tom Nix and Bryan Kluger discuss the latest results and dream matches that are to come on the G1 Climax tournament for NJPW. 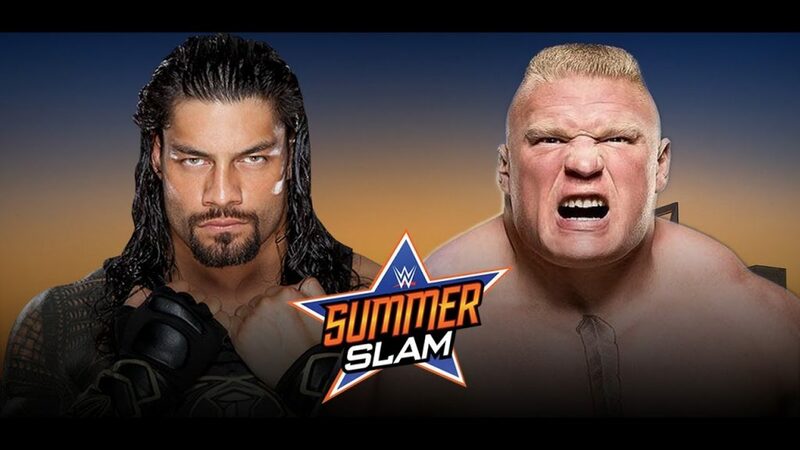 We also dish out our thoughts on the upcoming WWE Summerslam event, which ends up being pretty funny. Tom even tells us what Yetis do for breakfast! If you’re a wrestling fan, you’re gonna have a good time with us. Enjoy! WEW Podcast #14 – WrestleCircus, NJPW G1 Special USA, WWE Summerslam and Great Balls of Fire! This is our 14th episode our amazing podcast called ‘Wrestling is Everything is Wrestling‘ or WEW for short, which is part of the Boomstick Comics brand on the Multi-Media Men Podcast label. That was a mouth full. Tom Nix and Bryan Kluger traveled to Austin for WrestleCircus’ Dive Hard with a Vengeance and Dallas for WWE’s Great Balls of Fire. 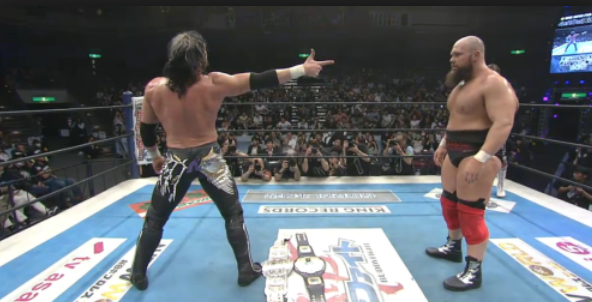 Tom also traveled to Los Angeles for the incredible NJPW G1 Special in the USA. We also talk about the upcoming Summerslam PPV and what to expect from PWG’s Battle of Los Angeles 2017! 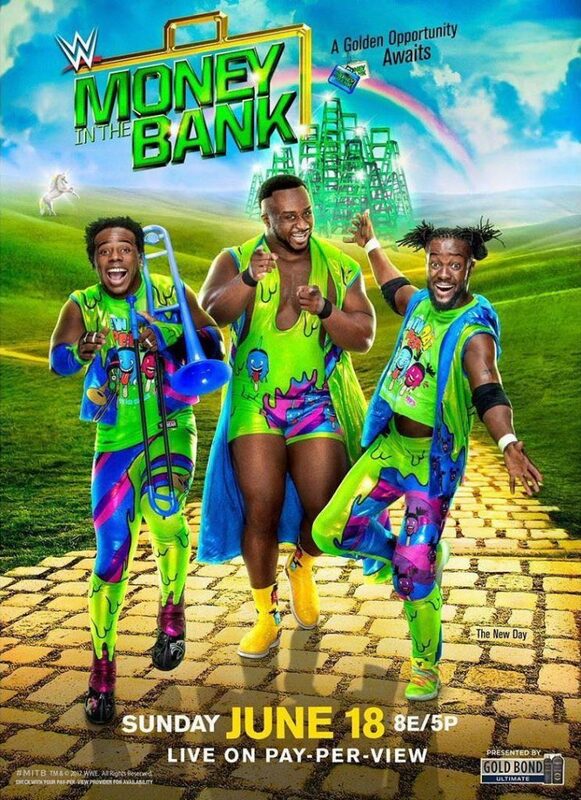 If you’re a wrestling fan, you’re gonna have a good time with us. Enjoy! WEW Podcast #12 – SOAR Championship Wrestling, WWE Fastlane, ‘Wrestle Circus’! This is our 12th episode our amazing podcast called ‘Wrestling is Everything is Wrestling‘ or WEW for short, which is part of the Boomstick Comics brand on the Multi-Media Men Podcast label. That was a mouth full. Bryan Kluger along with Scott Jackson who lives and breathes pro-wrestling went LIVE on location from the Dallas Elk’s Lodge #71 for SOAR Championship Wrestling. We discussed matches set up there, which included Charlie Haas and Lou Gotti, as well as the upcoming predictions for WWE Fastlane and even dipped into some Wrestle Circus. It was so much fun. WWE Superstar Paige Will have a Movie Made About Her! WWE Superstar Paige or real name Saraya-Jade Bevis is only 24 years old, but has been wrestling with her entire family in the ring since she was 13. She entered the WWE in 2011 after hearing about WWE tryouts and auditions in England. The film is called ‘Fighting With My Family‘ and will follow the Bevis family as they wrestle as a family together in small gyms around the globe. Oh, it's late. Hey, thanks for the beer. I should find a hotel. [laughs] Three pitchers of beer, and you still can't ask. You call me because you need a place to stay. Yes, you did. So just ask. Cut the foreplay and just ask. Would - would that be a problem?